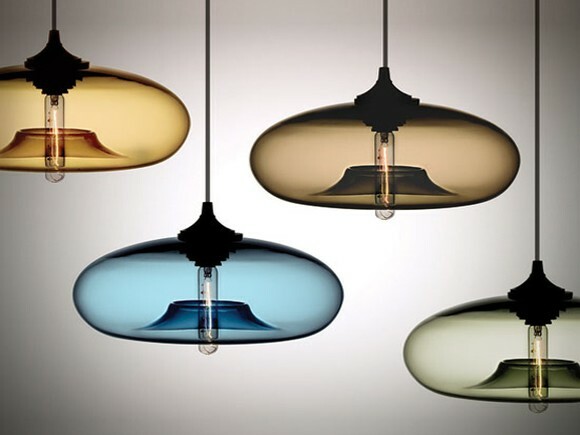 Niche Modern Lighting is pure luxury of hand blown modern lighting pendants in warm, translucent hues of grays and ambers. They are as glorious as they are practical – whether dangling over a trendy, city bar scene or an intimate, dining room table. All of the fixtures are hand-blown glass; as original as snowflakes. No two are exactly the same. Their lights and home furnishings are designed with very high standards in mind. They believe that good, solid design is found in the ironic joining together of contrasting elements, simple lines and luscious colors. You can see the exchange of light and darkness, strength and delicacy, edge and elegance at play in all of their products.